24mar11:00 PMArmin Van Buuren in MiamiUse promo code "GOODLIFE" for discounted tickets! 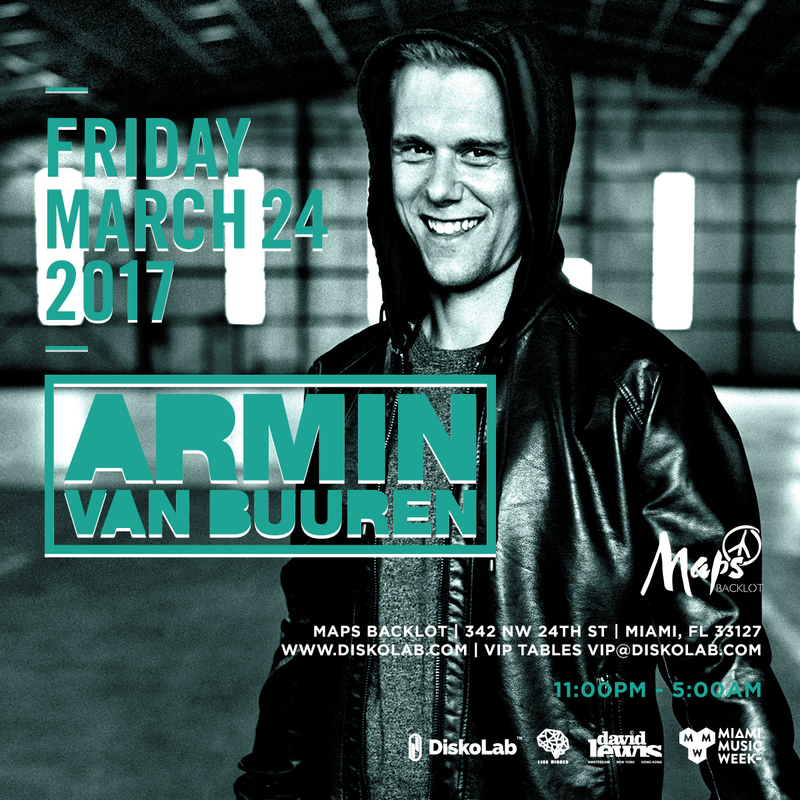 @arminvanbuuren returns to Miami, on the night of Friday March 24th at MAPS Backlot in Wynwood. Tickets on sale NOW at http://wantickets.com/avbmiami2017 & use promo code “GOODLIFE” for discounts.